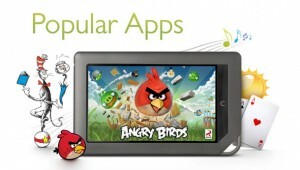 Tablet-News.net / Deals / Money tight? No worries: Best tablets for $300 and under! The Bad, the Coby runs a old version of Android with 2.1, with the Ice Cream sandwich coming soon the recently released 3.1 version wowing users familiar with Android will be tough. The Ugly, it only has 4 GB of internal storage (upgradable to 32 GB), and a full-sized USB port. Don’t expect Ferrari speed with a Hyundai engine. The Good, Affordable and full of features. 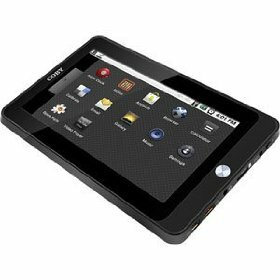 Packed inside the Cruz Tablet’s smart, refined design are specs and features enough to go head to head with any other tablet PC on the market. 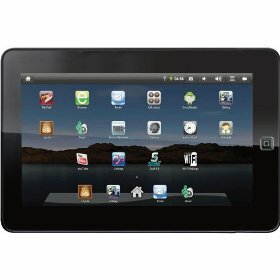 Play games and video, read books, download apps, and browse the web from the Android version 2.2 Froyo running Cruz.Comes with built-in Dictionary, Astro, OfficeSuite, Notepad, Calendar, Alarm Clock, and other useful apps. The Bad, only has 1 GB of storage, something worthy of The Ugly about this device as well. The Ugly, lacks a camera. So capturing lasting images is not an option with this tablet, I repeat images are not an option. On the other hand, everyone doesn’t need to take pictures. You can get it for only $159.95 from Amazon. 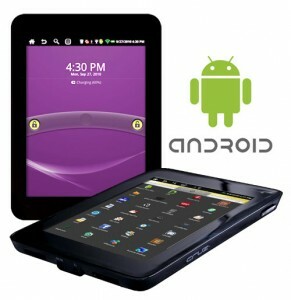 The Good, Android 2.2 OS, you can surf the net anywhere and anytime. Multitasking is a benefit. 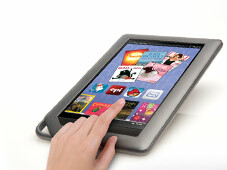 You can also store and view your music, movies and pictures through the tablets on board micro SD slot. You can turn this tablet into the ultimate media player and still surf the web. There are a flurry of installed features including a 2.1 Mega Pixel Camera, multi media, and WiFi. The Bad, Again like some other tablets, the bad or rather minor drawbacks for this tablet aren’t as clear as day like some other devices. The Ugly, nothing really to report, no major drawbacks. The Good, No one has anything negative to say about the Nook Color, at 7 inches its a device that has turned into a fully-functional Android tablet, with it’s latest update. Couple that with access to Barnes & Noble’s massive e-book library, and you’ll never be bored. Surfing the web, checking your email, and reading a favorite blog or search GoogleTM. Being a tablet for book readers, the LendMeTM app lets you lend and borrow books from friends, all with just a few taps. 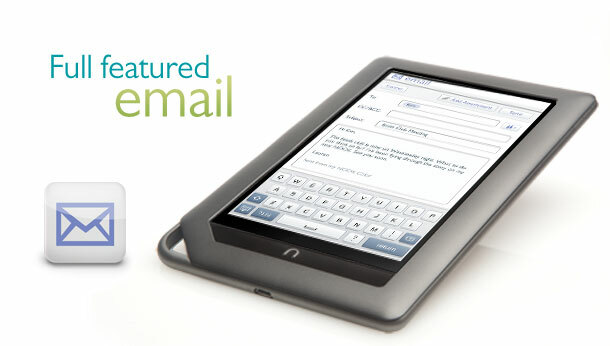 The Nook Color lets you create a customized reading experience that you can really call your own. The Bad, The hardware is a bit weak, so expect some slowness. The Good, the design itself is a head above the rest. 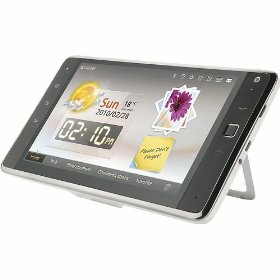 Android OS 2.1 plus full access to the Android Market Place adds up to never a dull moment with the Ideos. Connecting to the net shouldn’t be too much of a hassle with the wifi adapter and a SIM card slot for cellular networks. The Bad (sort of), front and rear facing cameras with a low MP count and the fact that details are scarce on this tiny tablet. The Ugly,nothing really to report, no major drawbacks. So here are the best tablets for under $300, deciding to spend more money puts you in the category with the iPads and other ‘high-end’ tabs. 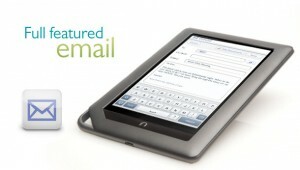 Another bench mark is $500, and more on the best tablets $500 to $300 coming soon, stay tuned.